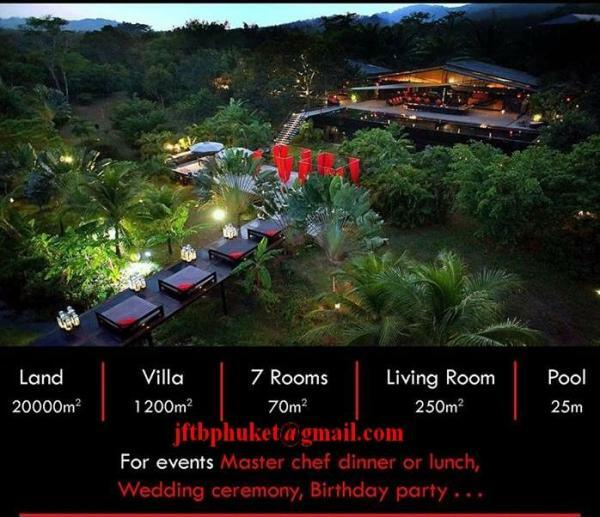 JFTB Real Estate Phuket is pleased to offer this superb and unique 5 bedroom villa for rent in Paklok, in the North East of Phuket. 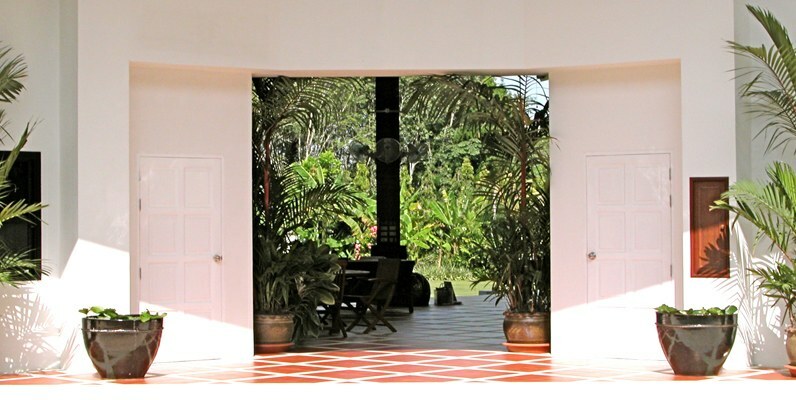 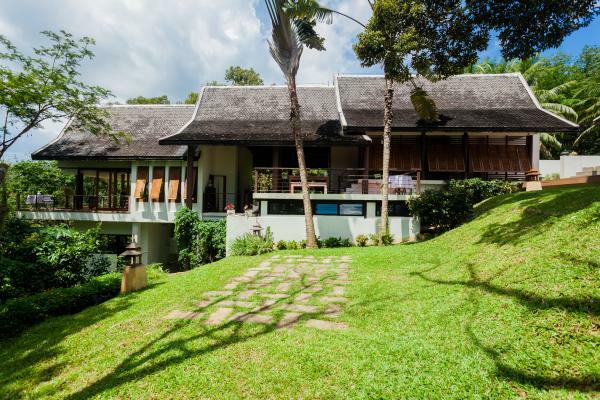 This 5 bedroom tropical villa have a private swimming pool and a fantastic tropical garden. 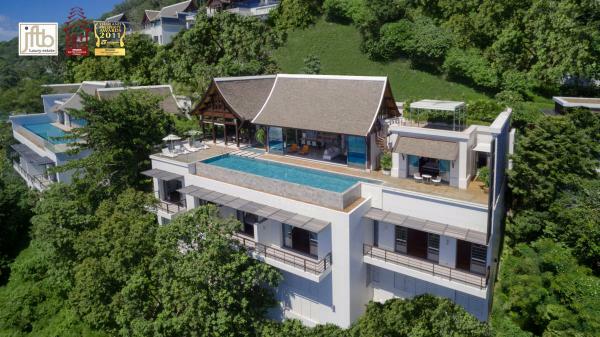 Ideally located: 3 min from natural beach, 5 min drive to Ao Po Marina, Mission Hills Golf Course (the island's biggest golf course), Cape Yamu and 15 min away from Thanyapura, Phuket International Academy (PIA) and UWC school. 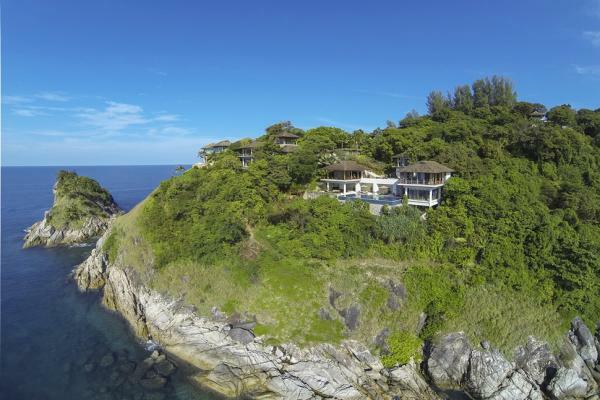 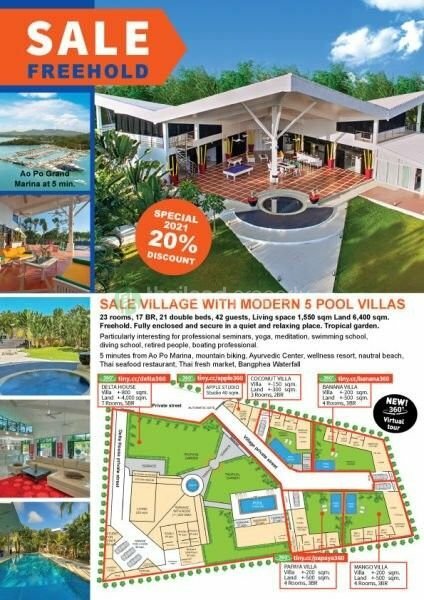 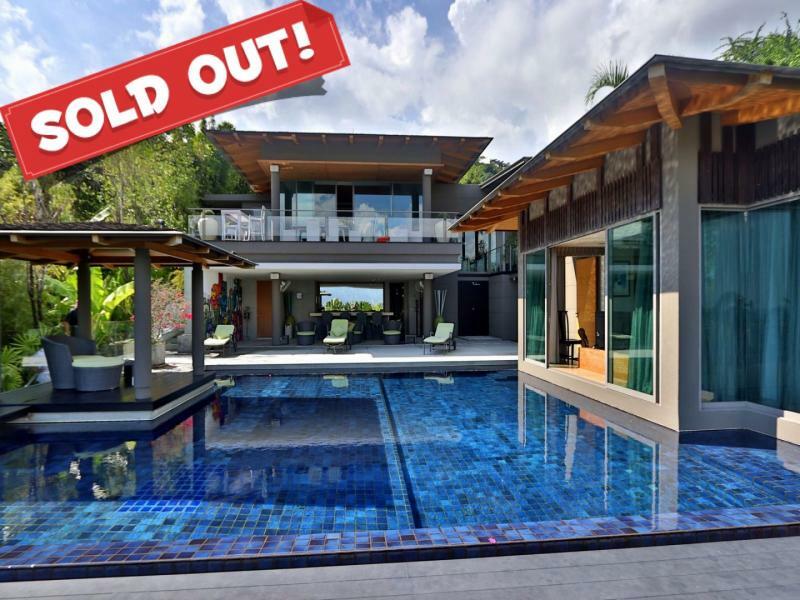 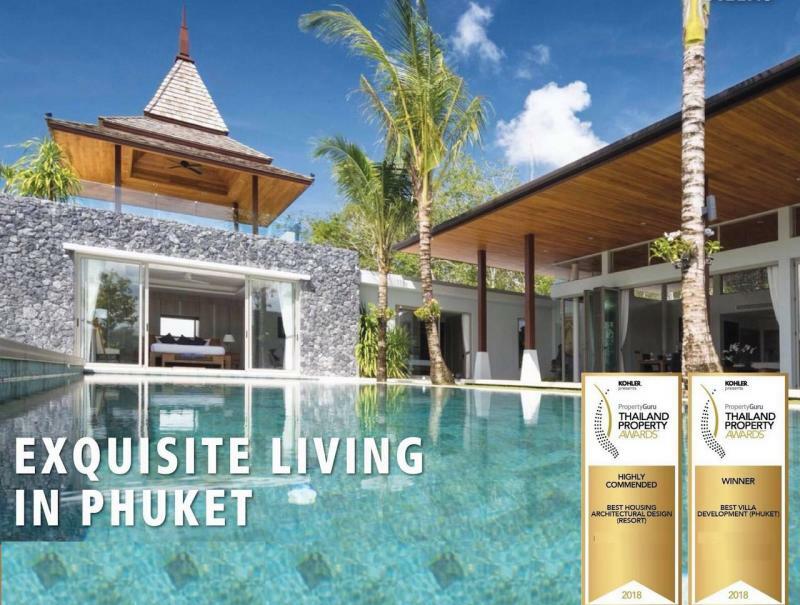 If you want to invest in Phuket property you can follow this article about this home: offer-for-investor-with-5-villas-for-sale-in-phuket.